Kona Cotton Wisteria from Robert Kaufman Fabrics. 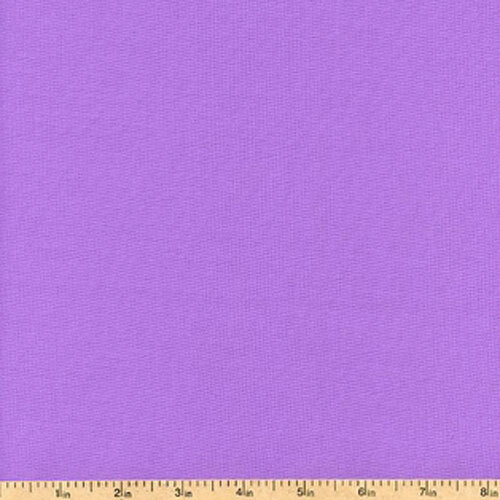 Solid wisteria purple quilting fabric. Suitable for quilting or apparel.